In recent years, infertility cases have increased in number. Every one in seven couples now finds it hard to conceive. Vitamin E is often recommended to combat infertility issues in both men and women. Vitamin E is a powerful antioxidant, and is essential for protecting and improving cellular health. 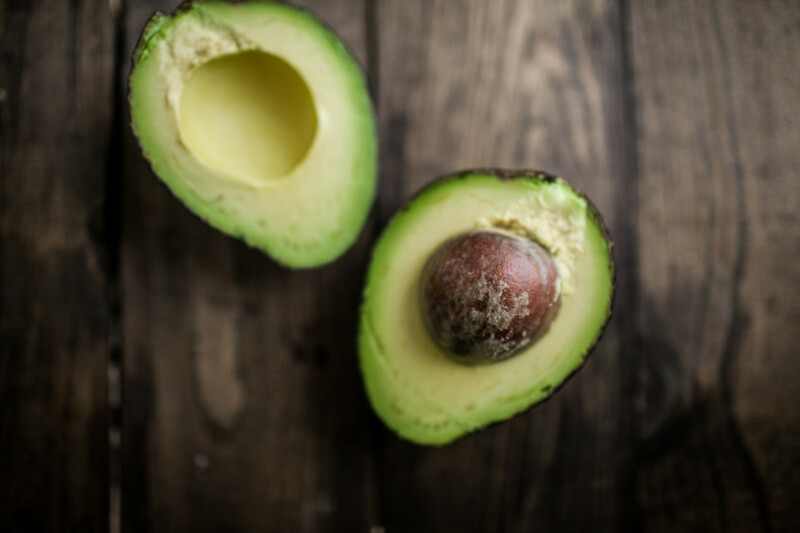 Therefore, foods rich in vitamin E or vitamin E supplements will boost your immunity, make you fertile and give you beautiful skin. Vitamin E is required by the body in order to keep it healthy and in good physical condition. Vitamin E is beneficial for both men and women. The consumption of vitamin E rich foods is good for your heart, circulatory system, respiratory system, brain and infertility. Benefits of Vitamin E in men: It improves sperm quality and motility in men. Also, men who consume a diet rich in vitamin E before undergoing IVF treatments, increase their fertility chances by 18-25%. 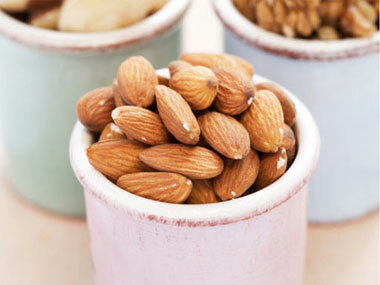 So, include almonds, all kinds of nuts, broccoli, spinach and wheat in your diet to beat infertility. Benefits of Vitamin E in women: Vitamin E contains antibodies which protect a woman’s egg from getting damaged and boosts fertility by 20-30%. It also increases cervical mucus and helps the sperm stay alive. Good sources of vitamin E are leafy vegetables, eggs, papaya, sunflower seeds, apricots, liver and good fats. Vitamin E also helps to prevent premature rupturing of the membranes during pregnancy. By eliminating nutritional deficiencies, one’s sperm motility and quality improves considerably. This will help both partners and the woman will be able to conceive easily and beat infertility and without any complications. So, in order to stay healthy and boost your fertility, it is important to consume a diet rich in Vitamin E.